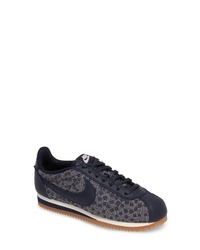 Nike Classic Cortez Sneaker $90 Free US shipping AND returns! 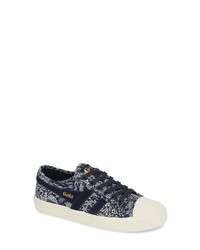 Gola Coaster Liberty Sneaker $80 Free US shipping AND returns! P448 John Sneaker $280 Free US shipping AND returns! Gola Coaster Sneaker $60 Free US shipping AND returns! Merrell Siren Hex Q2 E Mesh Hiking Shoe $99 Free US shipping AND returns! 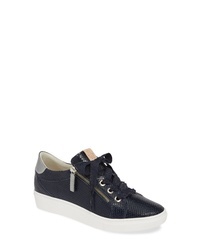 Ron White Olwyn Sneaker $395 Free US shipping AND returns! 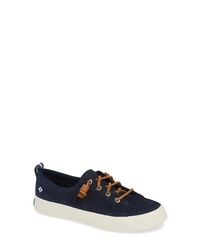 Sperry Crest Vibe Sneaker $67 $74 Free US shipping AND returns! 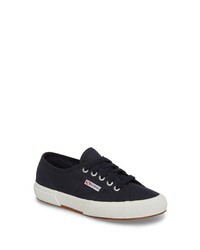 Superga Cotu Sneaker $64 Free US shipping AND returns! 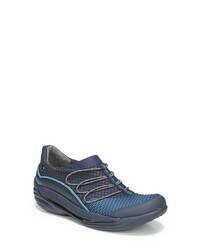 BZEES Pisces Slip On Sneaker $97 Free US shipping AND returns! New Balance 696 Sneaker $79 Free US shipping AND returns! 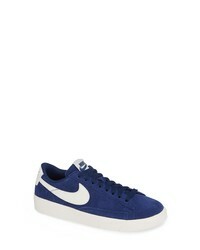 Nike Blazer Low Sneaker $75 Free US shipping AND returns! 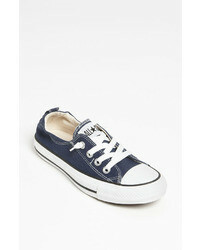 Navy Low Top Sneakers at Need Supply Co.